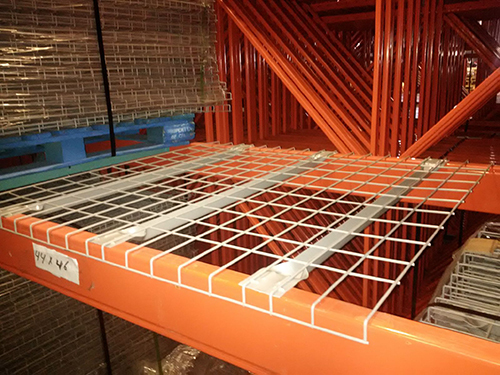 Wire Mesh Decking – Canadian Rack Inc.
Wire mesh decks are made from an all welded construction that provides added strength and versatility to any pallet racking system. Wire mesh decking is perfect for both commercial and industrial applications, as it is designed to help provide additional safety, protecting your people and product. 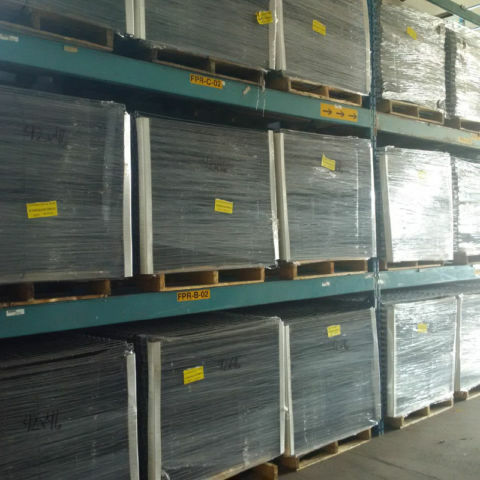 Wire mesh decks are available in a wide variety of sizes and styles to suit most business needs. Wire Decks are available for box beams, structural rack beams and step beams. Choose from a variety of stock & quick ship sizes, or let us design and build a custom deck to your specifications.